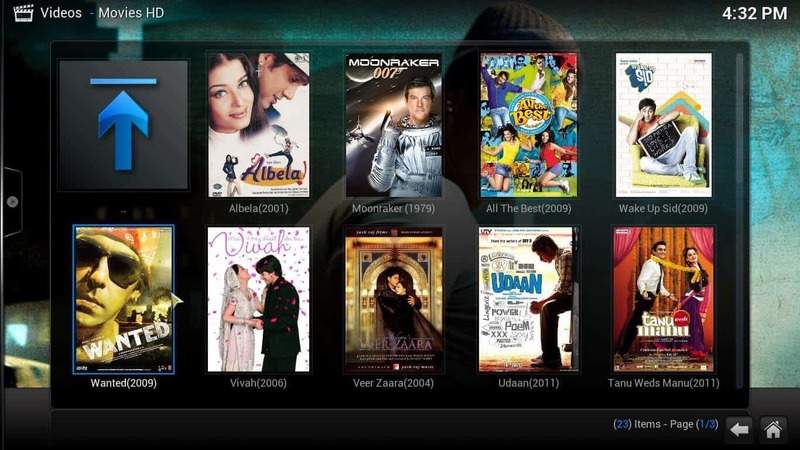 Perhaps the feature that stands out the most when talking about Kodi Movies HD addon is the fact that it contains an entire section dedicated to Bollywood movies; these are entertaining films that usually get lost on the search feature of other addons, or are not linked. If you would like to enjoy Bollywood movies for Kodi, or any other kind of films, then keep reading, and learn with us how to install Kodi Movies HD addon. To perform searches, you might be better off using a wireless HTPC keyboard when using the search feature of this (or any other) addon. That way, you won't have to scroll through the virtual keyboard using some arrow keys on a remote, but rather could type directly your search term in the box. 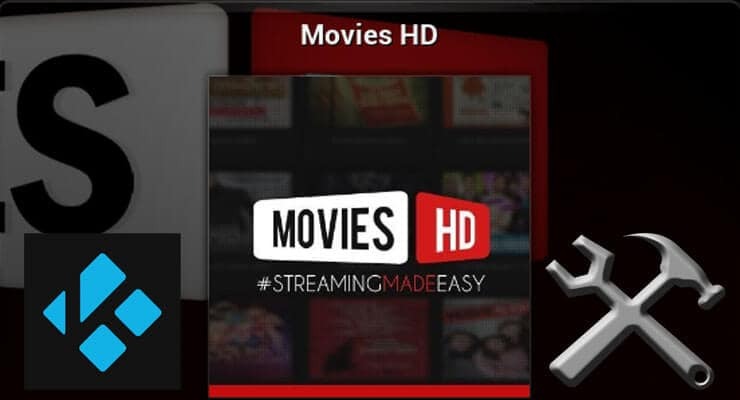 How to install Kodi Movies HD addon? Before you proceed with the installation, make sure you have the Fusion Installer (or Addon Installer) properly set up on your Kodi HTPC. If you still haven't set it up, I recommend you do it now -you can follow our guide on how to install Kodi Fusion Installer-. After you have installed it, head on to Programs -> Program Add-ons from the main menu. Click on Addon Installer. Click on Addon Installer to begin the installation process and get Movies HD addon on your Kodi HTPC. 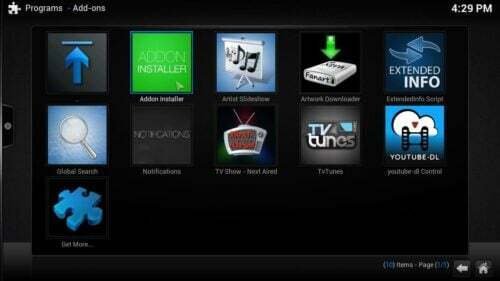 Once you click there, you will see several options to locate the addon you want to install. To install Kodi Movies HD, you need to click Search by: Addon/Author, and then type Movies HD on the dialog that appears. Click Done. Type ‘Movies HD' in the dialog that appears, to get to the addon faster than browsing the categorized lists on Addon Installer. On the list that appears, select the Movies HD addon, clicking on it. Other addons contain ‘Movies HD' on their name, but you will be interested on the first option for this tutorial. 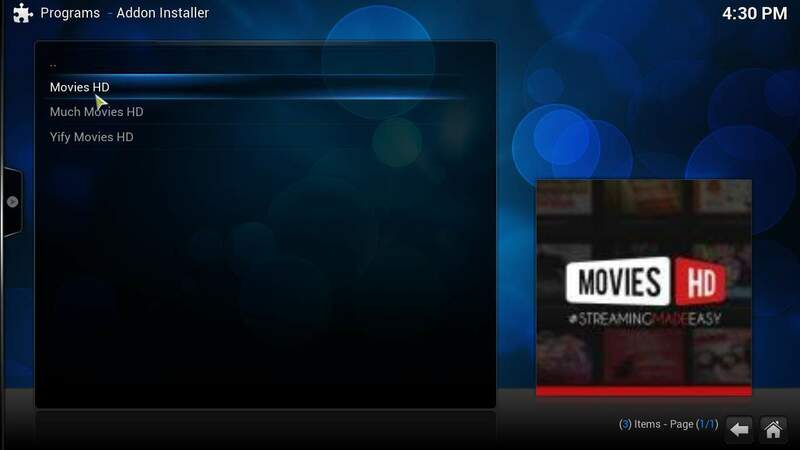 There will be an option to Install Movies HD, which is originally found on the Kodi MetalKettle repository. When you click on it, if you don't have the repository on your Kodi installation, Fusion Addon Installer will download it and install it first, and after that, it will download and install the addon you want. Once the progress bars for the download have filled up, you will see a notification informing the installation was successful. You can enjoy quite a wide and varied selection of movies with Movies HD addon for Kodi. Now you're ready to start watching movies on Kodi! If you want to enjoy the great amount of content this addon offers, be sure to go to Videos -> Add-ons from the Kodi main menu, and then browse the list until you find Movies HD. If you still want more content, make sure to check other lists such as the ones for the best Live TV addons for Kodi, or the best Kodi sports addons, to make your HTPC even more appealing and full of content!